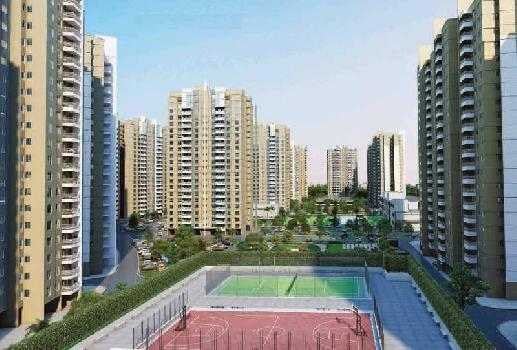 Find Residential & Commercial Property in Domjur Howrah. 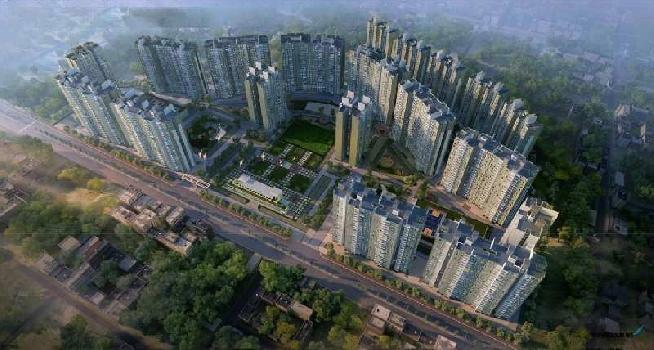 APA Realtors Pvt Ltd is providing Howrah Domjur Properties Sell Rent Classifieds database . Contact with us for instant Buy sell Flats & Apartments, Residential Land / Plot, Farm House, Individual House/Home, Warehouse/Godown.